The central bank, in its Financial Stability Report, has flagged concerns regarding the deterioration in the asset quality of the loans given out to the MSME sector. The MSME exposure of public sector banks (PSBs), which has turned into NPAs, was 15.2 per cent as on June 2018. For private banks, it was 3.9 per cent and NBFCs’ bad assets to this sector were 5 per cent. In June 2017, NPAs of PSBs was 14.5 per cent, while that of private banks was 4 per cent and NBFCs was 5 per cent. “With loan restructuring window available till March 31, 2020, we expect that MSME entities that could avail the restructuring option can increase, as even the borrowers that were marginally overdue on their repayments will avail of such benefit, as it will ease their cash flows by way of reduced debt repayments,” he further added. 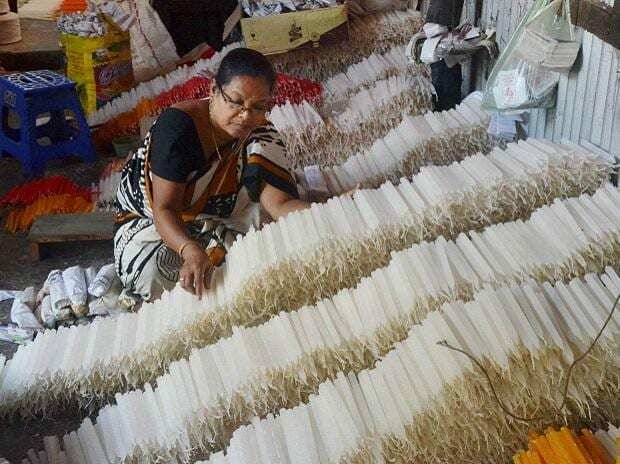 The MSME sector, accounting for 25 per cent of the commercial lending in India, amounting to Rs 23 trillion, reported an 18 per cent growth in Q1 FY19. The exposure of loans up to Rs 25 crore, accounted for 13 per cent of the total loans and these loans recorded 16 per cent growth. State-owned banks have lost out on their market share in MSME lending to private banks and NBFCs. While PSBs accounted for 59.4 per cent of the market in June 2016, it fell to 50.7 per cent in June 2018. The market shares of the private banks have grown to 29.9 per cent and 11.3 per cent, respectively, in June 2018. The new measures are expected to have an impact on PSBs. “The impact of this guideline would be mostly on public banks, especially those that are under prompt corrective action (PCA),” said Kotak Institutional Equities Research in a report. The brokerage said there will not be material impact on private banks or the NBFCs, as the trends do not suggest any sign of deterioration. 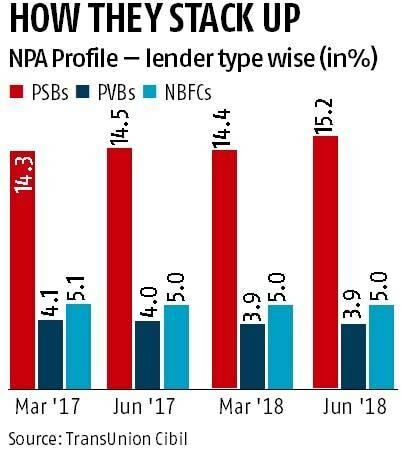 PSBs, which are under the RBI’s PCA, have seen their exposure to loans less than Rs 5 crore increase by 166 per cent from Rs 22,680 crore to Rs 60,280 crore between FY17 and FY18. A day after the restructuring of MSME loans was announced by the central bank, the RBI governor said that he will meet representatives of MSME and NBFCs next week. The RBI has also set up a committee to identify the causes and propose long term solutions, for the economic and financial sustainability of the MSME sector. The MSME sector on Wednesday demanded the RBI's loan restructuring scheme be also extended to the companies not yet registered under the GST, and called for restoration of priority sector lending tag for such enterprises. The RBI on Tuesday allowed a one-time restructuring of the existing debt of up to Rs 25 crore for the companies that have defaulted on payments but their loans have continued to be classified as standard assets. To be eligible for the scheme, the aggregate exposure, including non-fund based facilities of banks and non-banking finance companies, to a borrower should not exceed Rs 25 crore as on January 1, 2019, and the restructuring has to be implemented by March 31, 2020.